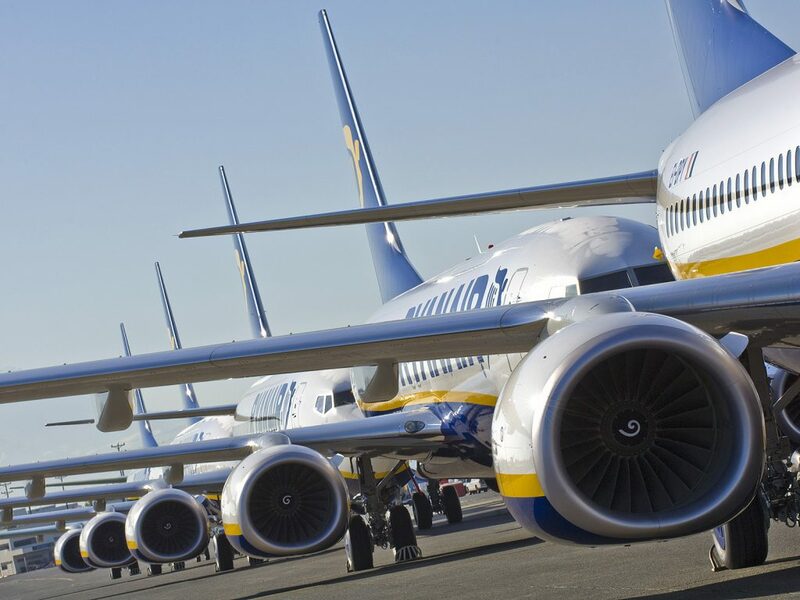 Over the last 7 days, Ryanair’s first wave punctuality has remained extremely high at 97% on-time. Out of 15,000 flights operated last week, just 23 (21 of these due to a handlers strike in Pisa) were cancelled (see table below). “99% of the customers affected in September and October have now been re-accommodated, and the remaining 1% (less than 4,000 customers) are urged to get in contact regarding their rebooking or refunding options. We apologise to them and the 400,000 further customers affected by our winter schedule reductions. By the end this week, we will have processed over 95% of these customers’ refunds or re-routing requests.